Thanksgiving has been one of the most anticipated occasion every year. Busy people are around the corner because of the preparation for a grand night feast. Turkeys, dessert, and stories fill the whole room. But before you get overwhelmed by all those memorable moments, let yourself be reminded that health is one of the best things you have to be thankful for. 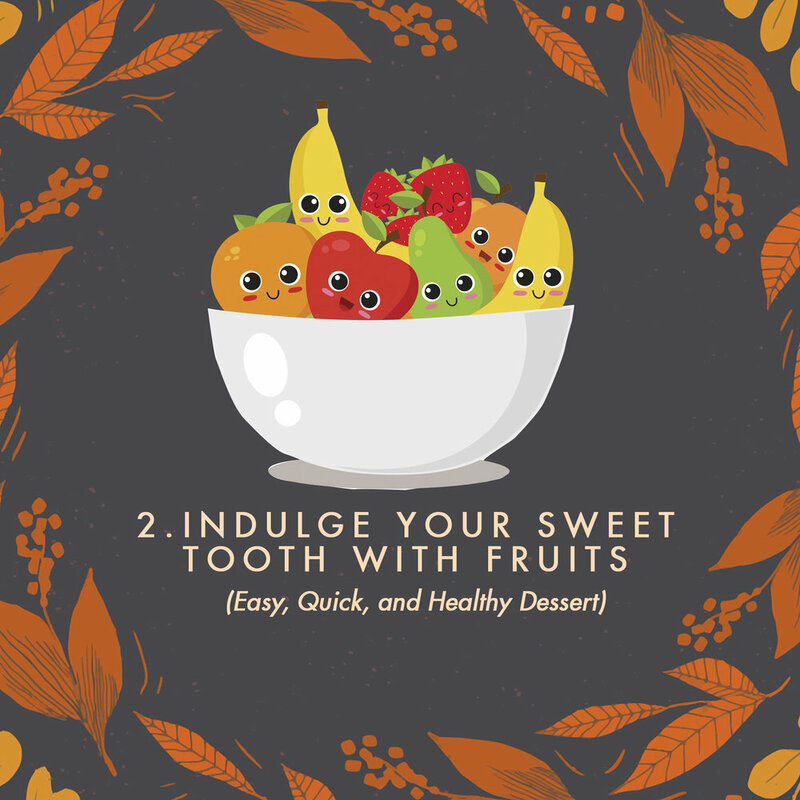 With that, here are some helpful tips that will make your thanksgiving unforgettable and HEALTHY!